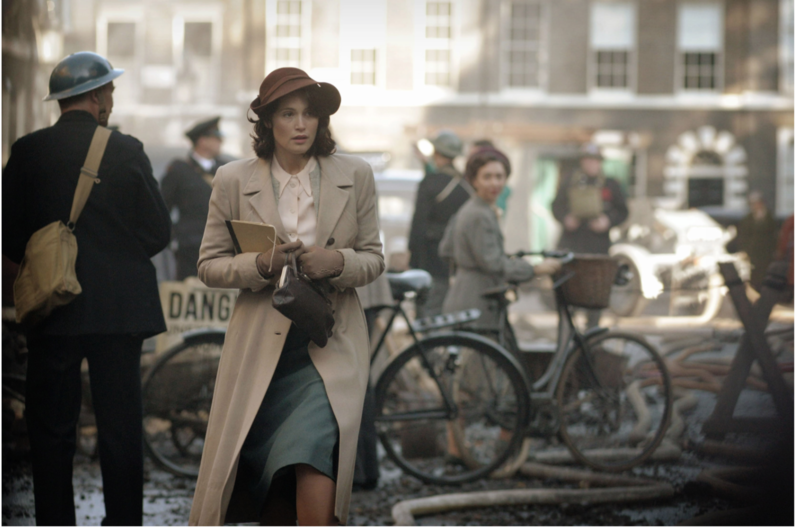 After premiering at the Toronto International Film Festival last fall, “An Education” director Lone Scherfig’s “Their Finest” is set to be released in April. 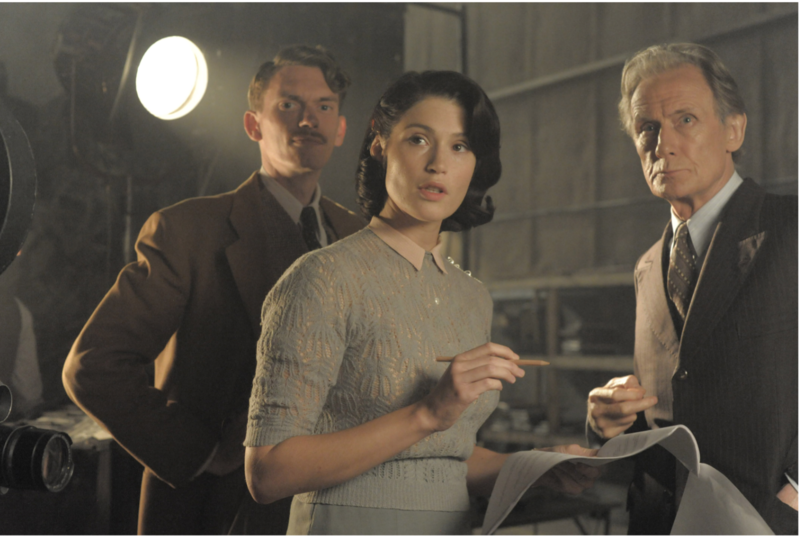 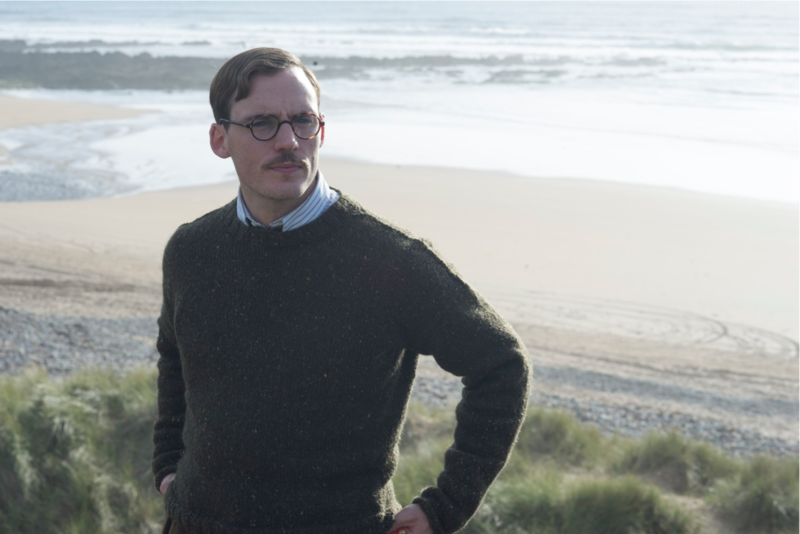 Gemma Arterton, Sam Claflin and Bill Nighy star in the film, an adaptation of Lissa Evans’ “Their Finest Hour and a Half.” Avail yourself of the new trailer and four exclusive photos below. 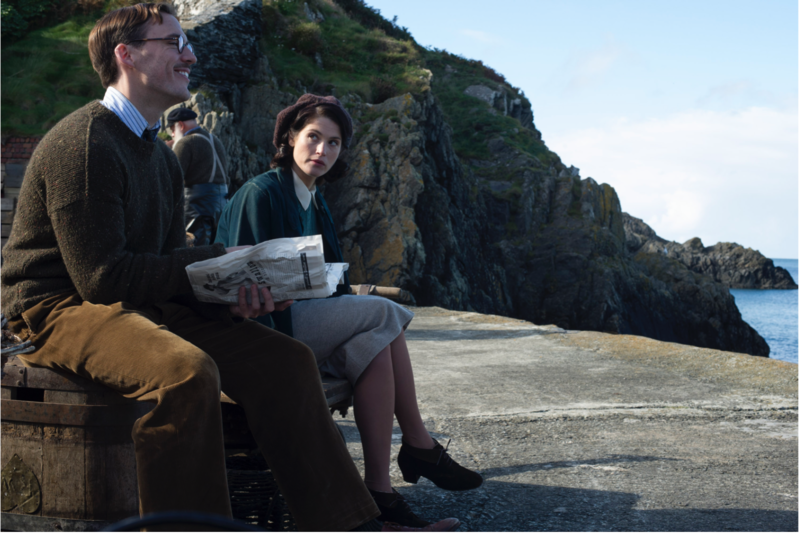 Jack Huston, Helen McCrory and Eddie Marsan co-star in the film, Scherfig’s first since “The Riot Club.” STX Entertainment will release “Their Finest” on April 7.